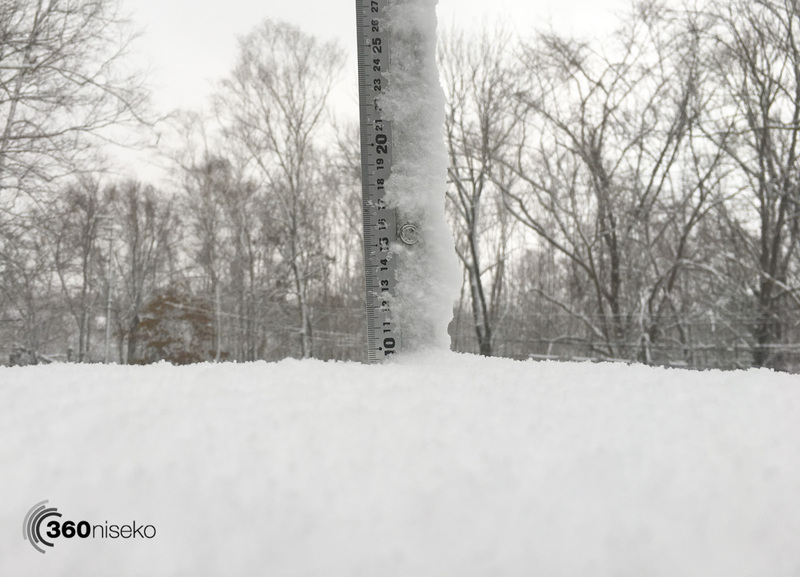 *9.5cm of fresh snow has accumulated in the last 24hrs in Niseko. At 7:00 today the temperature was -2°C. 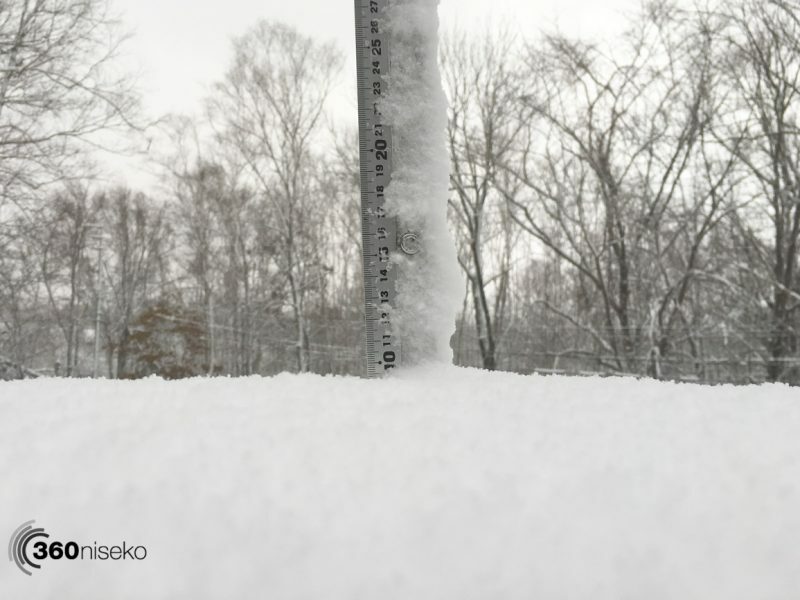 A strong winter weather pattern has rocked Niseko overnight resulting in freezing conditions and an excellent top up of fresh snowfall this morning. It is currently snowing eand expected for the next few days. The quality of the snowfall is excellent – light n dry powder! It is starting to really feel like winter now!